He’s a man with a stellar resume: a two-time Cy Young award winner, an eight-time All-Star, a man who threw a perfect game and a no-hitter in the playoffs, plus in his spare time, he’s a hostage negotiator. Is there anything Roy Halladay can’t do? The latter of which is on display on this week’s Flashback Friday, it’s Roy Halladay’s “Hostage Negotiator” commercial from the 2009 season. Admittedly, it’s not my favourite Roy Halladay Blue Jays commercial of all time (that title belongs to the beehive commercial or even the brussels sprouts one), but the apprehensive performance by Doc is what makes this spot so great. 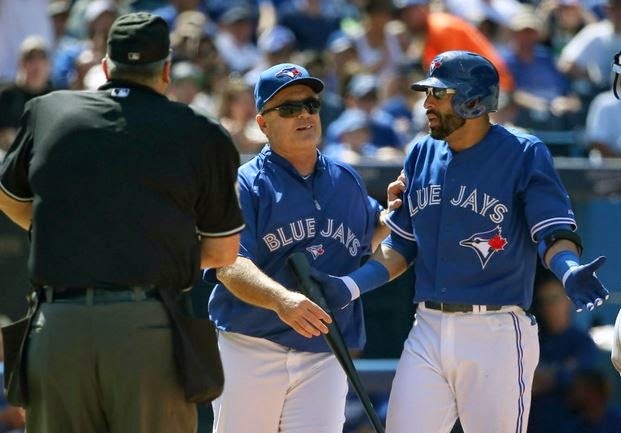 Toronto Blue Jays 2009_”Negotiator” :30TV from Gary Holme on Vimeo. Baseball players don’t get very many off days, but I like to imagine that Roy Halladay used to spend his by strolling the streets of Toronto while sipping on a vanilla latte and then stumbling into a bank robbery and being called upon as an impromptu hostage negotiator. 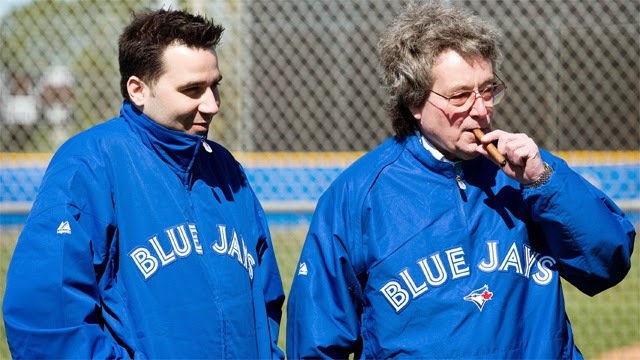 What Does the Future Hold For Alex Anthopoulos and Paul Beeston?